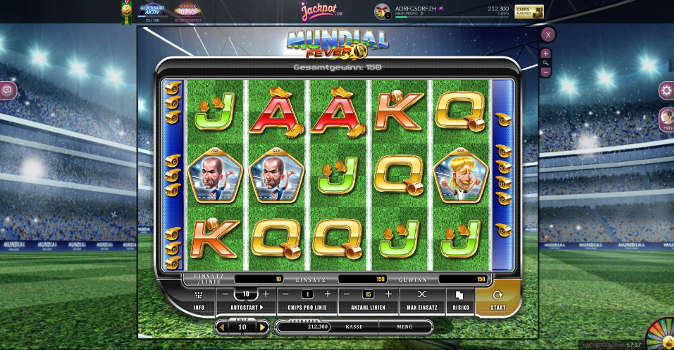 The game principle of MyJackpot.com is relatively simple. After you’ve signed up you get a substantial seed capital of 150.000 chips. You can use these chips in different games in order to win more. However, there’s no ultimate destination in this game. What you do with your chips is your thing alone. Whether you want to play a round of poker or try your luck as a one-armed bandit, you won’t be missing diversity or surprises in the world of Jackpot.com. Even the introduction to MyJackpot.com is colourful and friendly. Not only do you get a considerable amount of chips after you’ve signed up for free, but you also get an overview of the available games. The menu may seem a bit overloaded at times, but it still makes a good impression. What we liked in particular was having numerous games available, and we liked their categorization. After the first few games we already made level 2 and 3. 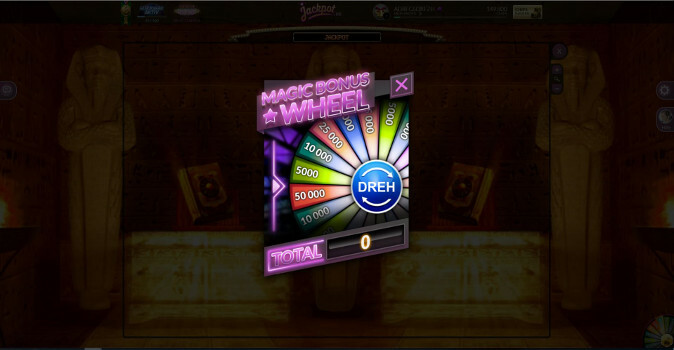 Wait, a level system in an online casino? Yes, exactly, and while this was no more than a beauty accessory in the case of other similar titles, in MyJackpot.com you get a thick lump of chips for every new level that you make. You get more free chips for playing every day, or on the wheel of fortune. If that’s still not enough, you can buy more chips with real money, but that’s not necessary if gaming is within healthy limits. So staying on the ball is totally worth it. 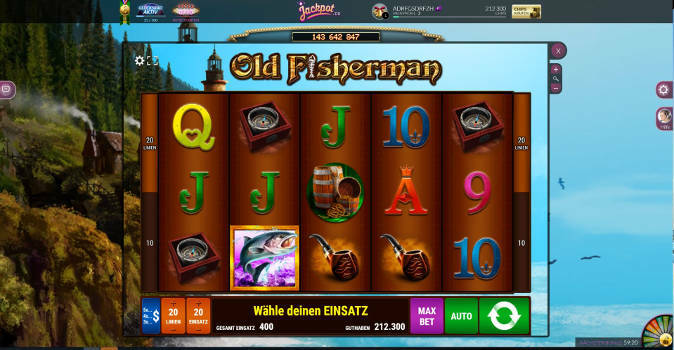 It’s no surprise that you can play many games on Jackpot.com. But not everybody is a fan of the roulette or Poker or the one-armed bandit, so users always have the possibility of choosing other games, or to find something that they make their specialty. If you keep failing to get luck on your side at the Poker table, then just go to the lobby and try with another game. At the moment there are a few dozen games available, including tens of variations of card games and, of course, there’s the wheel of fortune. You can always spin the wheel of fortune after long rounds at other tables and games, and get a chance at fat winnings. 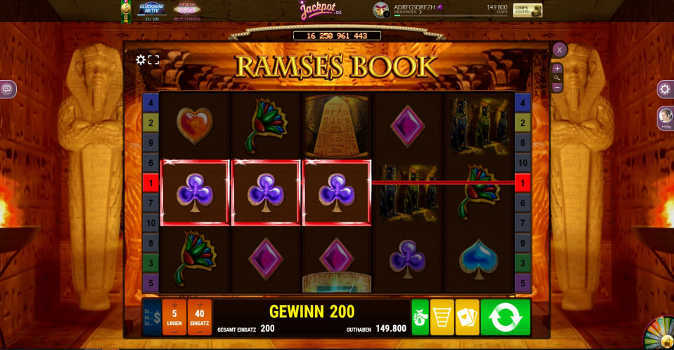 There are always new things to discover on Jackpot.com. The choice of available games is constantly being added to, and the website keeps looking more and more professional. Soon you’ll find not only more games on Jackpot.com, but also real croupiers that will be sitting across from you during your Poker game, making your gaming experience even more authentic. This is a good sign that the website keeps growing, but that quality and demand are also seeing a boost. Free-to-play: Just sign up, and the games are on. MyJackpot.com is free-to-play, but it still promises real winnings. Exciting introduction: Besides a considerable seed capital, you get the chance to winnings from the very beginning. Broad choice of games: Dozens different games to choose from. Professional look: Besides constant additions to the pallette of games, soon real croupiers will be sitting across from you. MyJackpot.com is one website that can hook you. We were surprised to see how gripping the introduction to the world of digital casinos was, and we were hooked from the first minute. 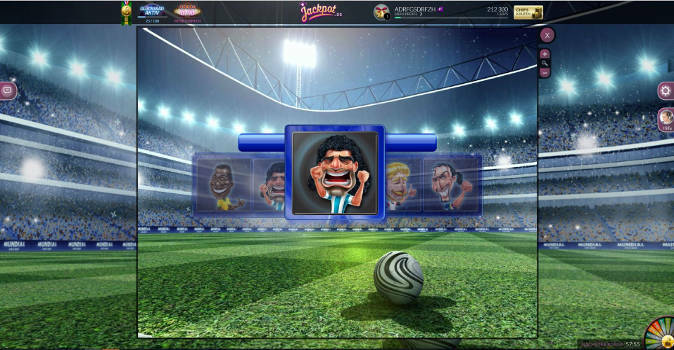 The choice of games is over the average, and even though many games are similar and the menu is overloaded, there are other things that MyJackpot.com does right in order to keep attention. 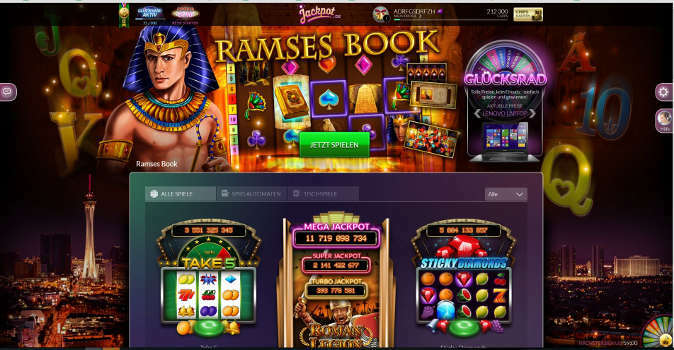 Especially the upcoming changes and personal expansions, as well as the more and more professional looking website make good arguments for casino goers to spend a night on Jackpot.com.